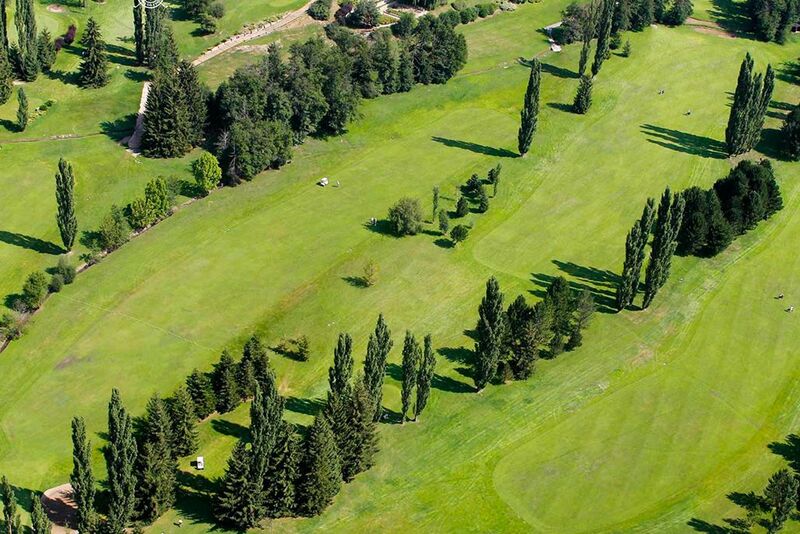 Immaculate fairways flanked by pine, poplar and fir trees offer incredible landscapes to the player who is also a nature lover. 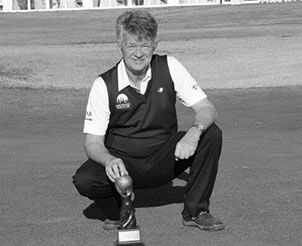 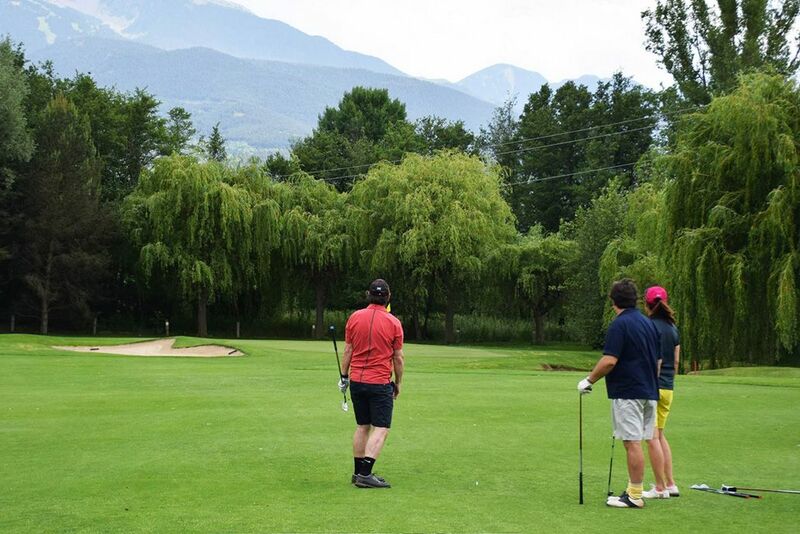 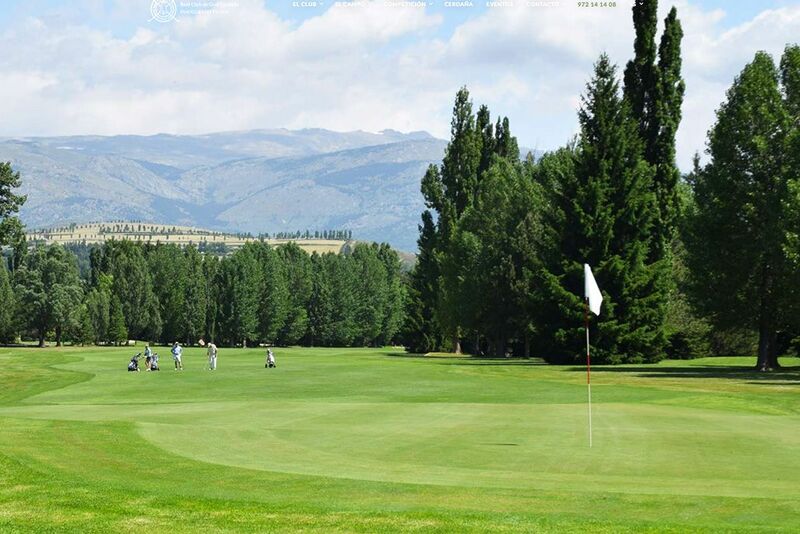 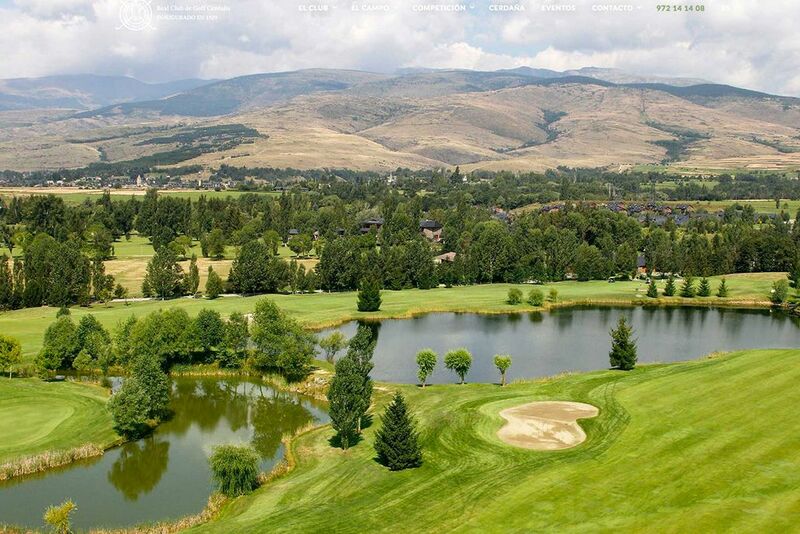 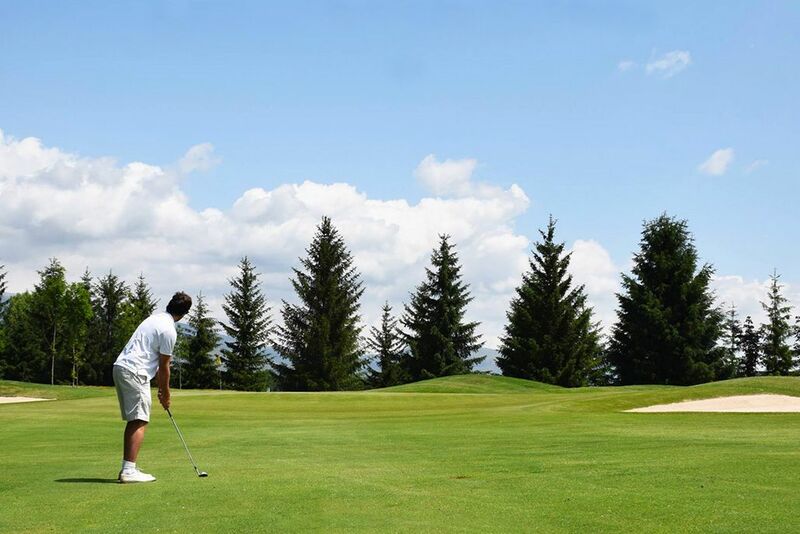 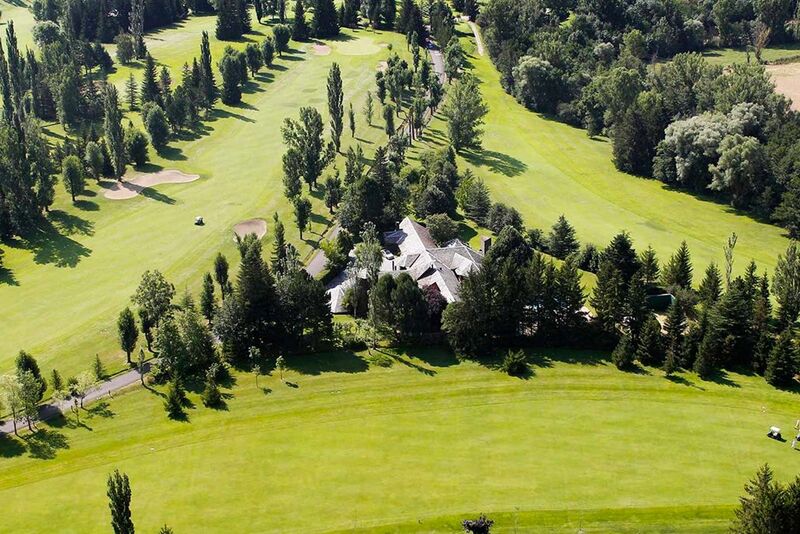 Founded in 1929 the Royal Golf Club of Cerdanya is one of the oldest golf clubs in Catalonia. 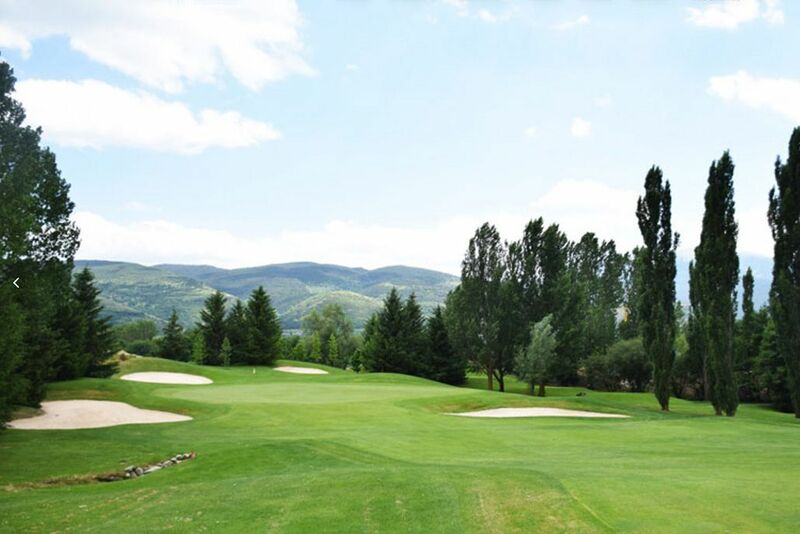 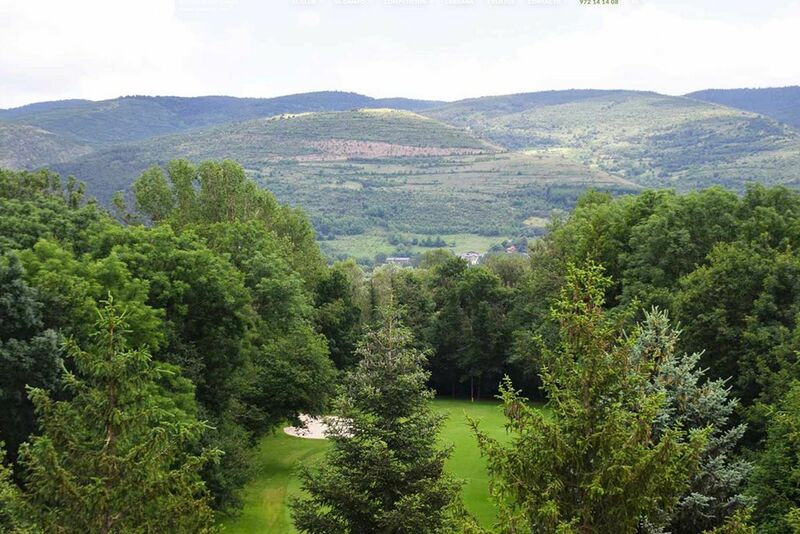 Situated 1km from the town of Puigcerda and just a few kilometres from Fontanals Golf course. 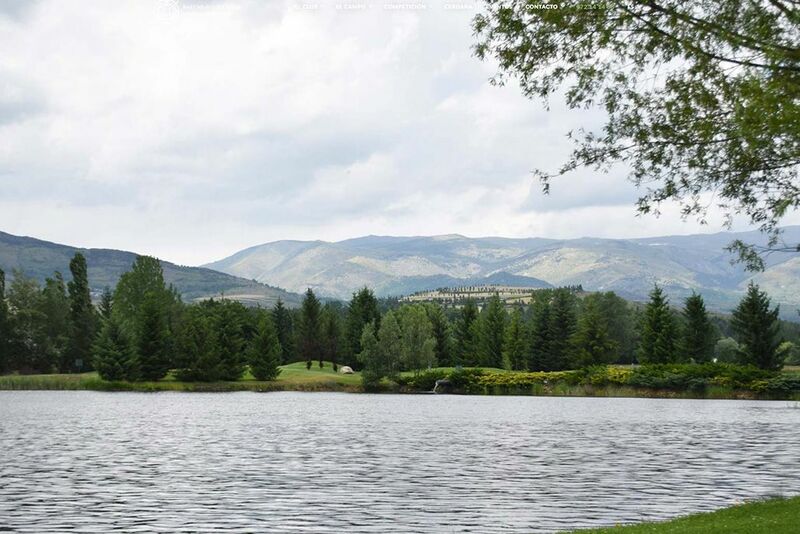 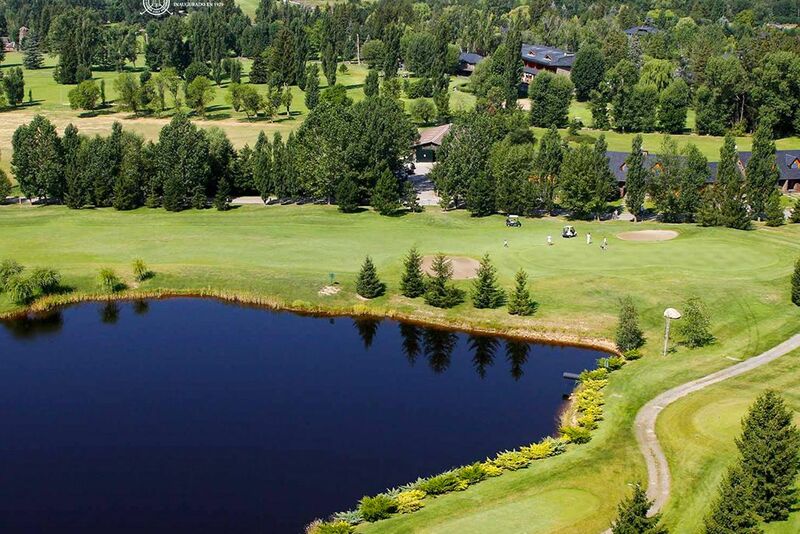 Like Fontanals, this course is also surrounded by breathtaking scenery, which makes the golf that much more of a pleasure. 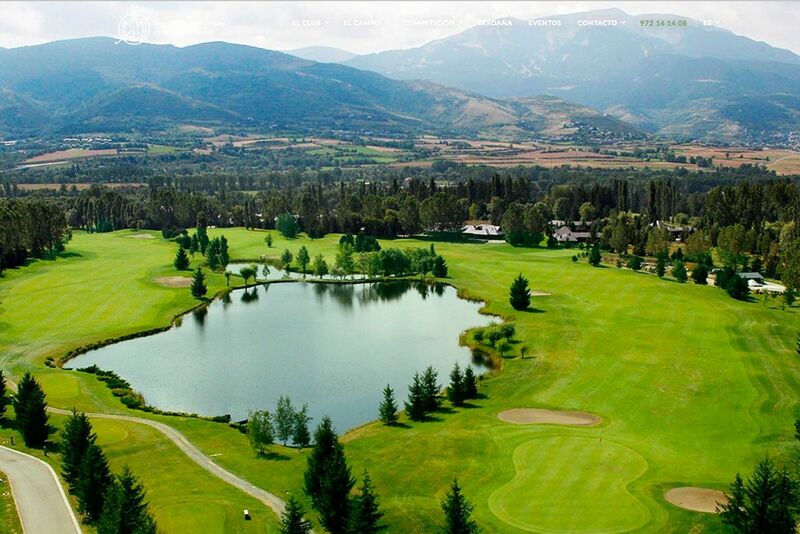 Details: 18 holes | Par 71 | Length 6274 yds.